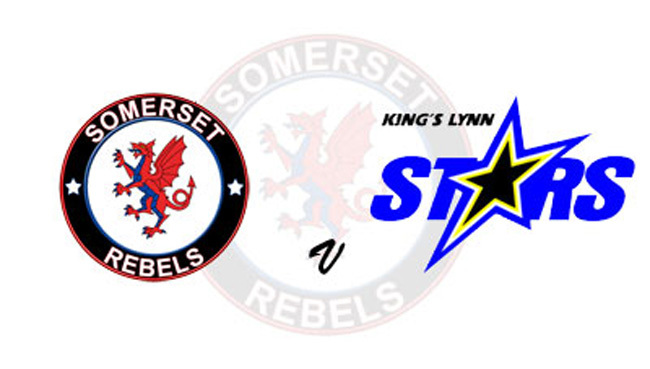 The 'Cases' Somerset Rebels bring the curtain down on their home 2018 season tonight (Wednesday) at the Oaktree Arena and look to establish a healthy lead against King's Lynn to take with them to Norfolf for the SGB Premiership Knockout Cup final second leg tomorrow. The Rebels go into cup action without the services of Jack Holder (shoulder muscle damagage), Aaron Summers (wrist) and Bradley Wilson-Dean (shoulder operation) but have booked the services of Chris Harris - the rider that ended the Rebels' league title aspirations - and Charles Wright, who will pull on Rebels colours for the first time since the acrominious departure from the club in June. Visitors King's Lynn, who were denied the league title that they had looked strong favourites for, will have Niels-Kristian Iversen back in their side after he missed the Grand Final of the play-offs but remain without Michael Palm-Toft who was injured during the first leg of that tie, an injury that many believed turned the final against the Stars. They have booked Tero Aarnio as guest. Garry May is enthusiastically looking forward to trying to build a handy first leg advantage admitting "we probably didn't do enough in the play-off semi-final first leg last time we were here when we only beat Poole by two. I would like to have a bit more to work with when we go to King's Lynn tomorrow. We scored 41 points last time we rode there and won the time before, but it is different teams this time around and looking at the home scores lately they have been racking up some big numbers So, realistically I think we need to have something to fall back on." Besides the racing at the Oaktree tonight there is also the chance for supporters to purchase their End of Season Presentation evening tickets, which takes place on Friday 2nd November in the clubhouse. Adults only, tickets are priced £20 and they can be bought from the track shop, or over the bar during tonight's meeting. KING'S LYNN - R.Lambert, E.Riss, T.Proctor, T.Jorgensen, N.Iversen, T.Aarnio, S.Lambert .